Wild Geese Designs is a project piloted by Mona Porter and her sister-in-law Eleanor Porter-Nelson. Our name was inspired by Mona’s favorite poem: "Wild Geese" by Mary Oliver. "Wild Geese" is very close to Mona's heart because it reminds us both that we do not have to be anything other than what we are and that the world is large and full of possibilities. 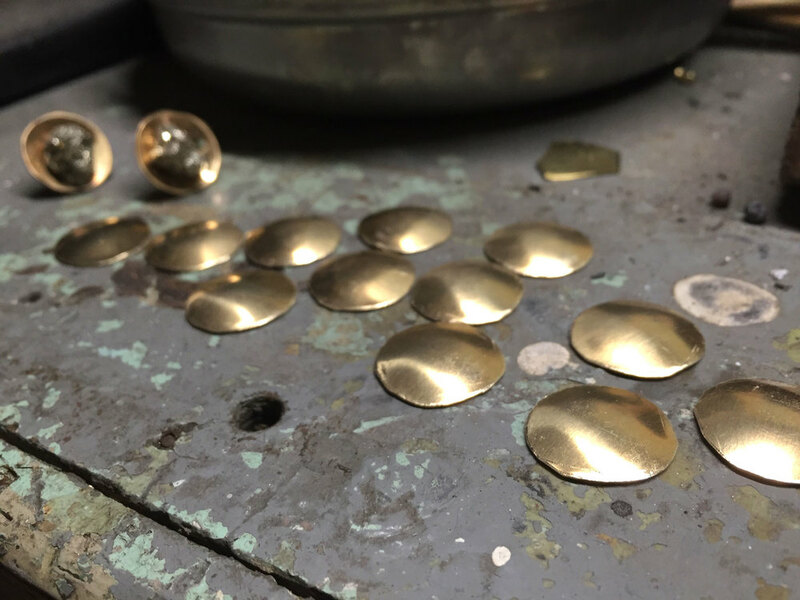 At Wild Geese Designs we strive to provide you pieces that are inspired by the infinitely imaginative beauty of the world and make you feel at home in your body. 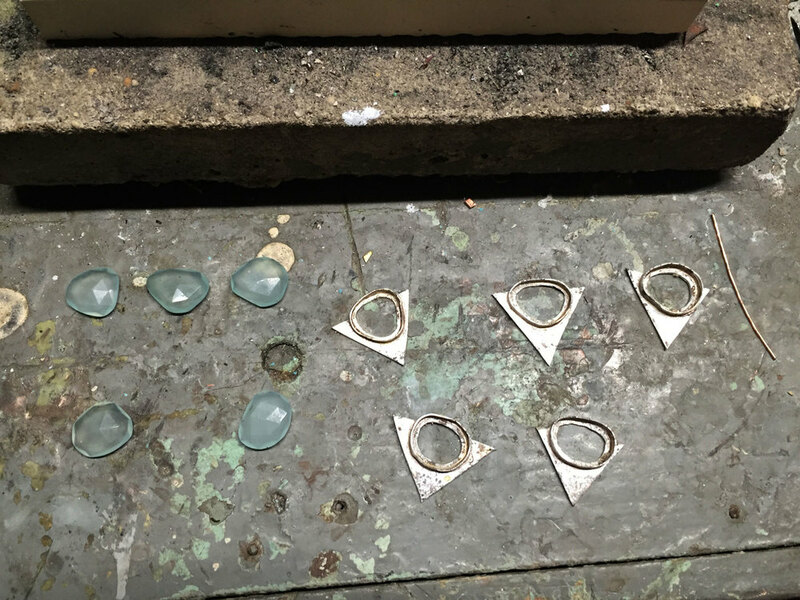 Every jewelry piece from Wild Geese is unique because it has been hand-fabricated and designed to highlight the beautiful irregularities of natural stones. Mona is an artist and maker who loves to work with her hands. She has worked in a variety of mediums, but she loves jewelry and handicrafts because they are art that is worn and touched rather than sitting static on a shelf or wall. Eleanor, who helps with the logistics of Wild Geese, is a midwest millennial hoping to provide the world with more beauty by supporting Mona’s beautiful work. Eleanor works in the mental health field for her day job where she strives to help her clients find beauty in their own worlds. She is excited about this venture into the business world in partnership with her sister-in-law.